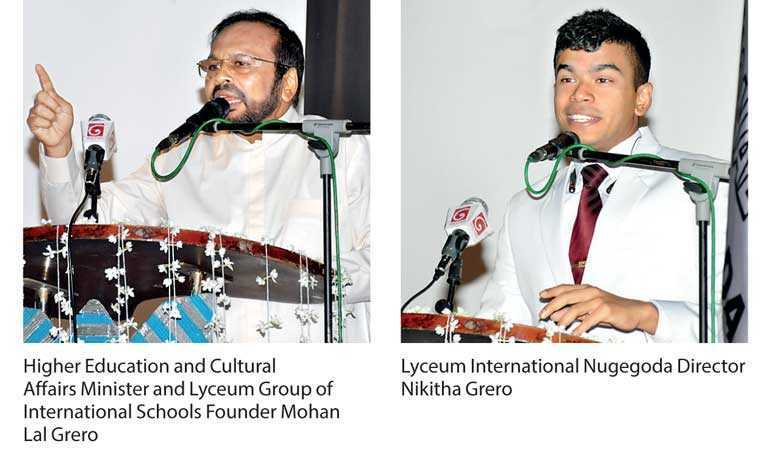 Lyceum International School’s 25th Silver Jubilee Anniversary Celebration was held last Thursday at the Nugegoda school premises with an atmosphere of festivity and great excitement. “I founded this school as a non-profit organisation. Today I don’t hold any office here as it can create a conflict interest since I’m the State Minister of Higher Education and Cultural Affairs, yet we don’t take a single cent. I don’t even take a salary. Whatever surplus, I would not call it profit. It is put back to the development of education and that is another symbol of success. We did it with passion for education not for money. Education is not a business,” he added. All members of staff who extended their support to achieve the heights of productivity and uplift the status of the school were also appreciated and awarded during the event. “This success and this opportunity for almost 20,000 children to be educated and for this institution to move forward in this way is mainly because of the dedication of the staff, the team led by Mr. and Mrs. Grero. They are the brilliant people who made this school into what it is today. The Greros have given us a wonderful example and the whole reason that we’re together is following their footsteps of family. Their relationship is such an example to all of us. 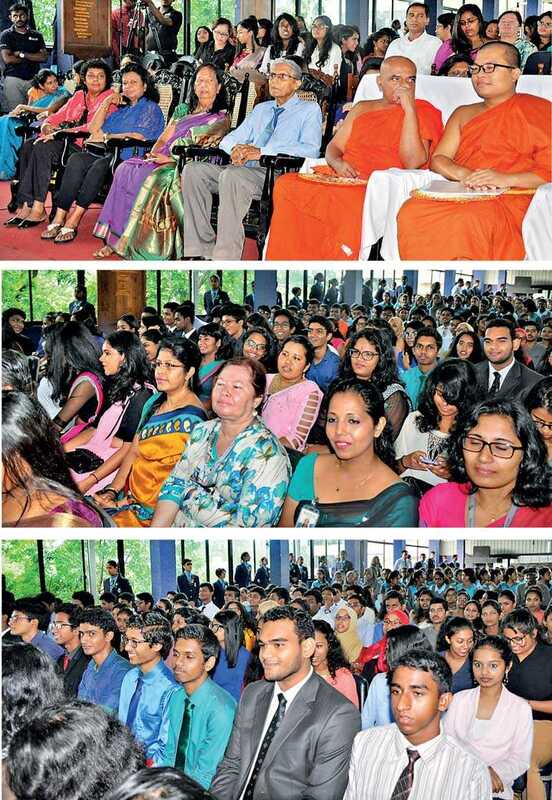 The combination of family that they have the effort that they put in together at the beginning of the initial years where financial difficulties were a major point, only a few know how much effort they put in,” stated Lyceum International Nugegoda Director Nikitha Grero. Lyceum International School provides education for over 19,000 students and employs over 2,000 teachers with nine branches placed around the country. 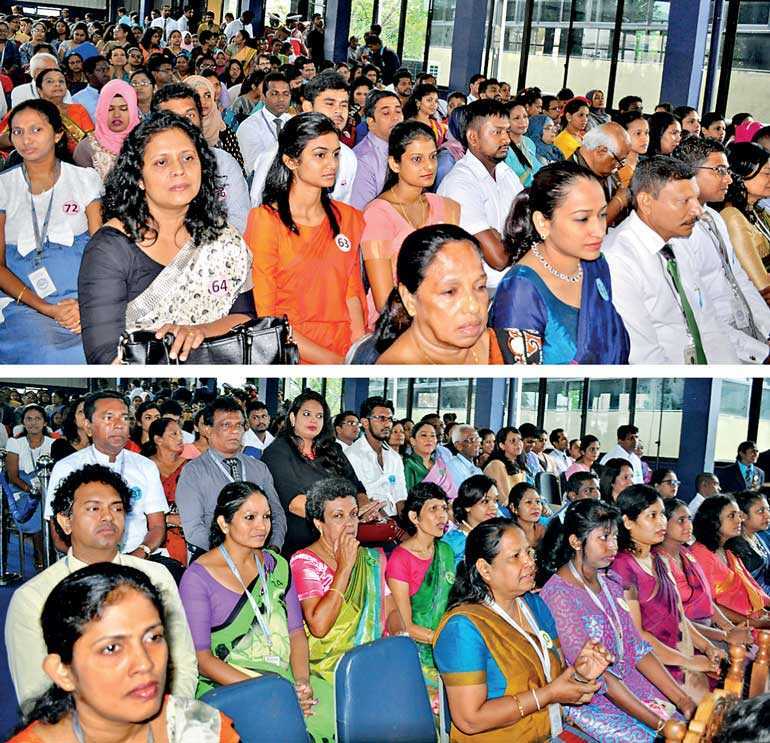 The Nugegoda branch being the main one, Lyceum has extended its branches to Wattala, Panadura, Ratanapura, Gampaha, Nuwara Eliya, Anuradhapura and Kurunegala.